Vote for Catherine de France! 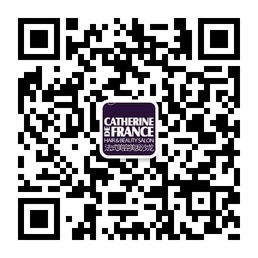 Dear friends, Catherine de France would like to thank everyone for your support and encouragement. Without you we won’t be the best. This year we were nominated as the Best Hair Salon in Beijing. It will just take one minute of your precious time. Please help us to win! Barber Service is available now! Dear guests! We would like to announce that our Barber Area is open now. Elsi is definitely the best Barber in Beijing. For her it is not a hobby, it’s a lifestyle. She is passionate about perfect fades and straight lines. Make a booking with Elsi and enjoy the new change for upcoming summer! Catherine de France is offering Men VIP Special. Purchase 1000 RMB VIP card and get one complimentary wax! Contact our reception for more information. Welcome Elsi to Catherine de France! Welcome our “Fresh Blood” Elsi! 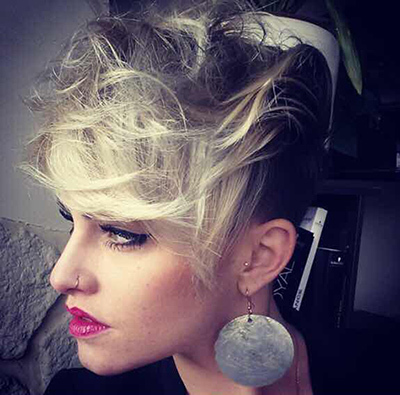 Elsi is young Talented French hairstylist who joined the team of Catherine de France in March. With more than 6 years of experience she is comfortable with any types of hair, color and style. After she finished working in Lyon and Paris. Elsi moved to England to train herself for all Barber’s services. She is also has professional skills with Afro hairs and beard trimming. This experience allowed her to improve core competencies in hairdressing area. Her passion is to work with people from different cultures and bring her unique talent and excellent skills for Catherine de France’s clients. 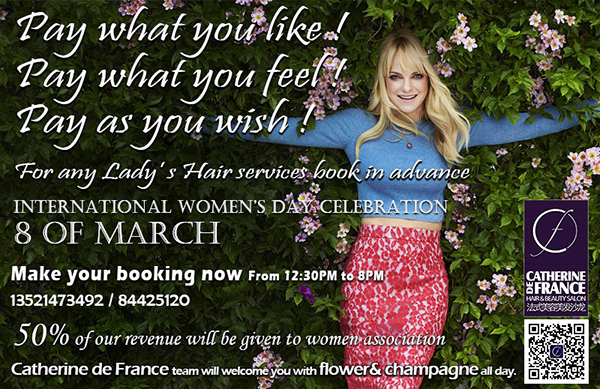 Combining her experience, French Master Degree of Hairdressing, high standard for quality and French Culture, she will give each client the best of herself. Congratulation to our Star Hairdresser! Congratulations to our star Aurelien! Aurelien is the first Place Winner who was motivated by Hair Stylist Competition. His motto was: “Winning means you are willing to go longer, work harder and give more than anyone else”. Check out Catherine de France Event Album! On April 6th Catherine de France was holding the “Rainbow night” event. Thanks to everyone who joined. Especially to our sponsors: Cheers Wine and The Bricks, DJs: Bobby and Evelyn Yin, also to our Models! We hope you had a great time!